These MOS139 compliant polycarbonate units are commonly used throughout Australia. They are sturdy in their design and do not rust. They are available in a variety of colours and lamp types including LED. 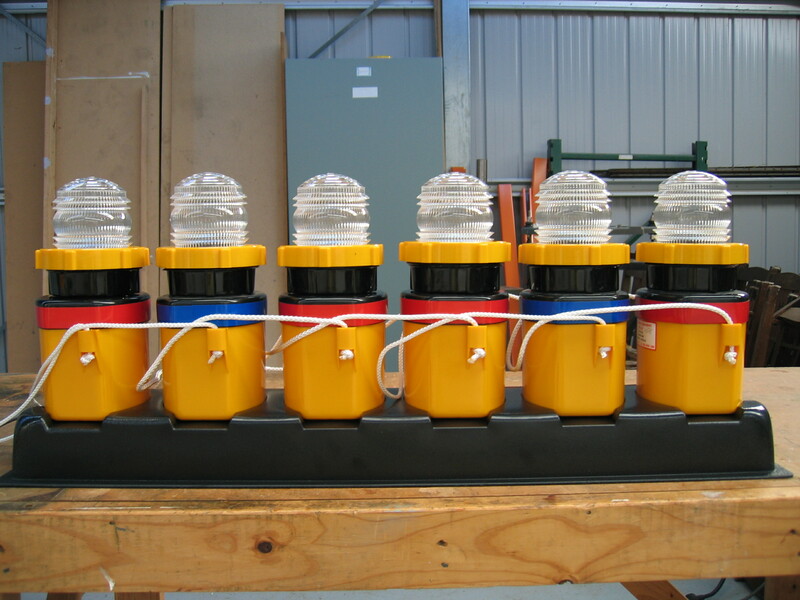 The lights are low intensity units suitable for installation at non-controlled aerodromes. Applications include, runway edge, taxiway edge, turning node, runway end, runway threshold and holding point. 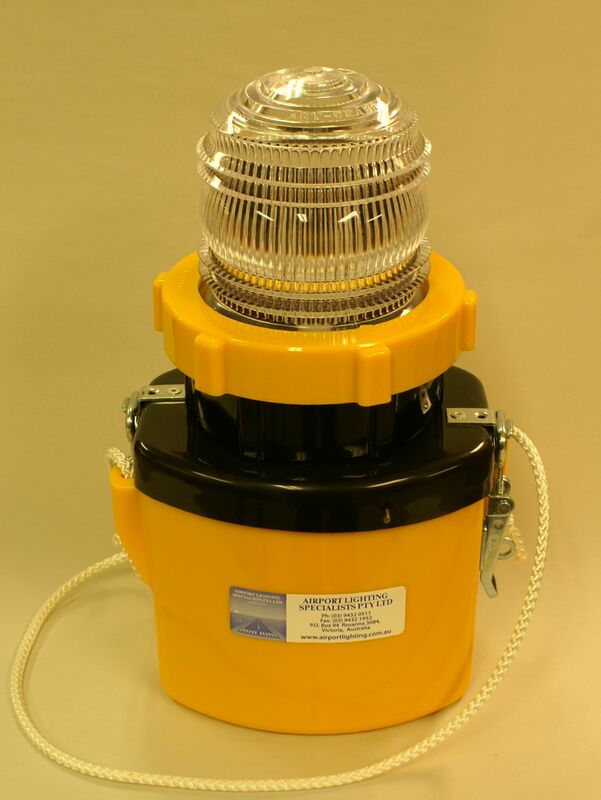 ELF battery operated portable emergency runway lights are made from tough polycarbonate. 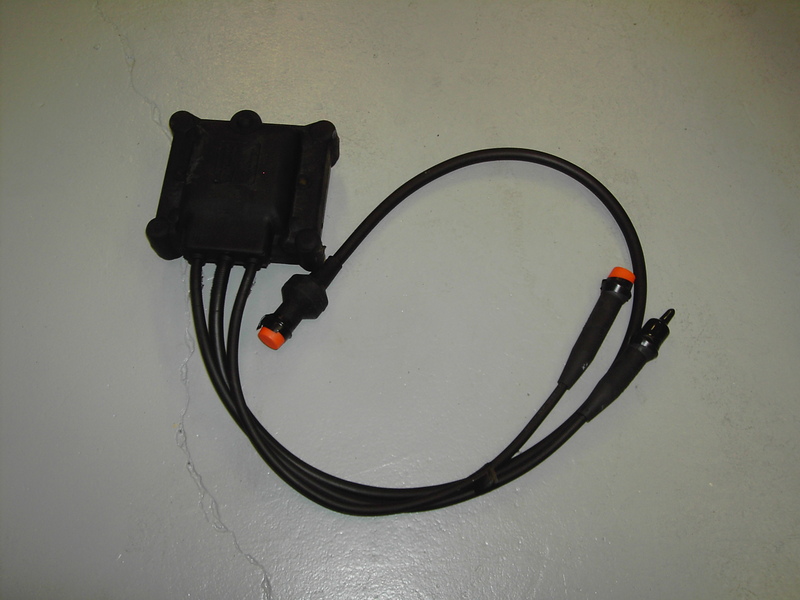 They can be placed on the strip from a slow moving vehicle and operate via a push-on switch. 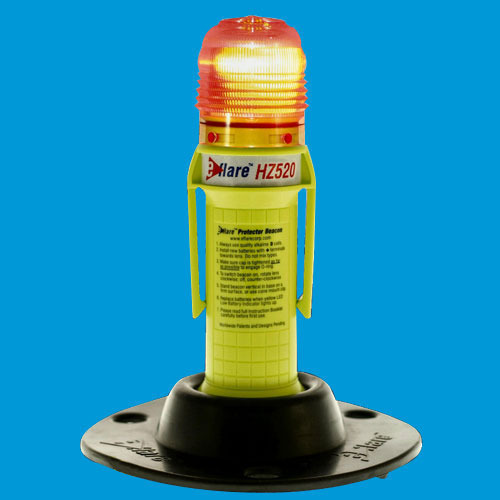 Each light is powered by two 6 Volt (dolphin torch type) disposable batteries. ELF lights can be supplied with either clear or coloured lenses. Clear (white) is used for runway edge lights. Blue is used for the taxiway and apron, and Green or Red/Green for the threshold/end. Lights must be stored ready for use with relatively new batteries. Batteries should be kept in stock and checked to ensure lights are ready for immediate operation. 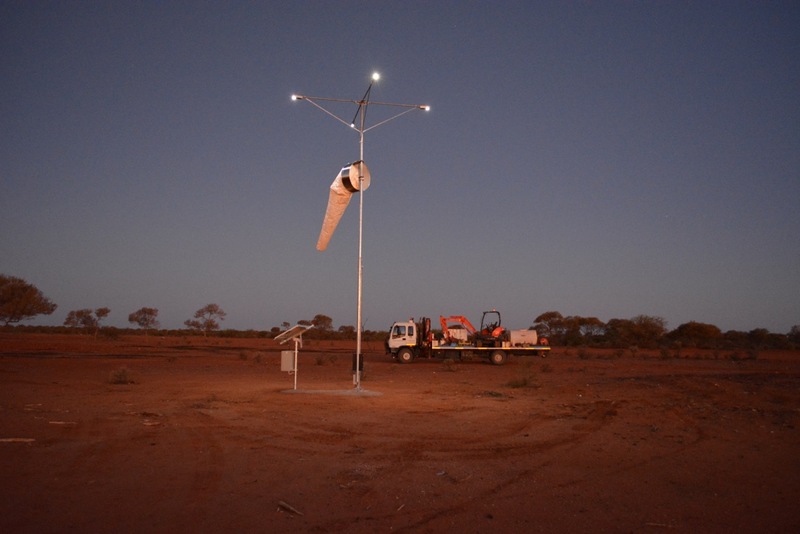 An affordable alternative to solar powered lights. 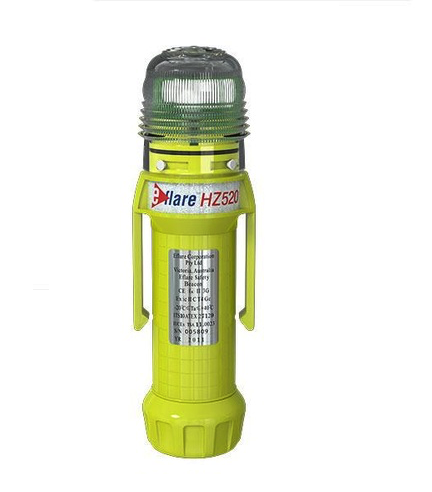 This durable LED portable light is extremely portable and versatile and comes in a variety of colours. The light runs on two “D-Cell” batteries and typically runs for four nights. The light is typically deployed with the rubber base (sold separately) to stabilise the light and is waterproof and dustproof. 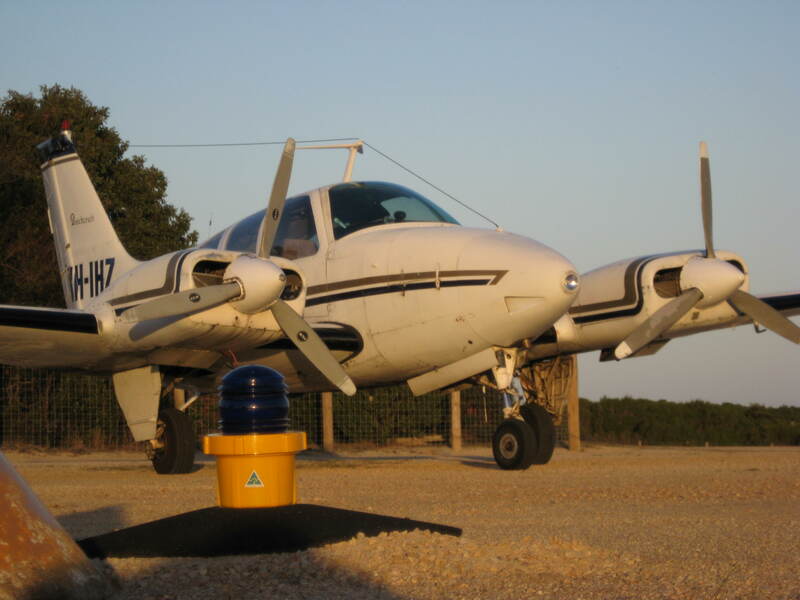 We provide a variety of PAPI components and can install PAPI at your Aerodrome with our team of airport electricians and surveyors on hand. The Research Engineers (RE) PAPI is extremely versatile, durable and is tried and proven. 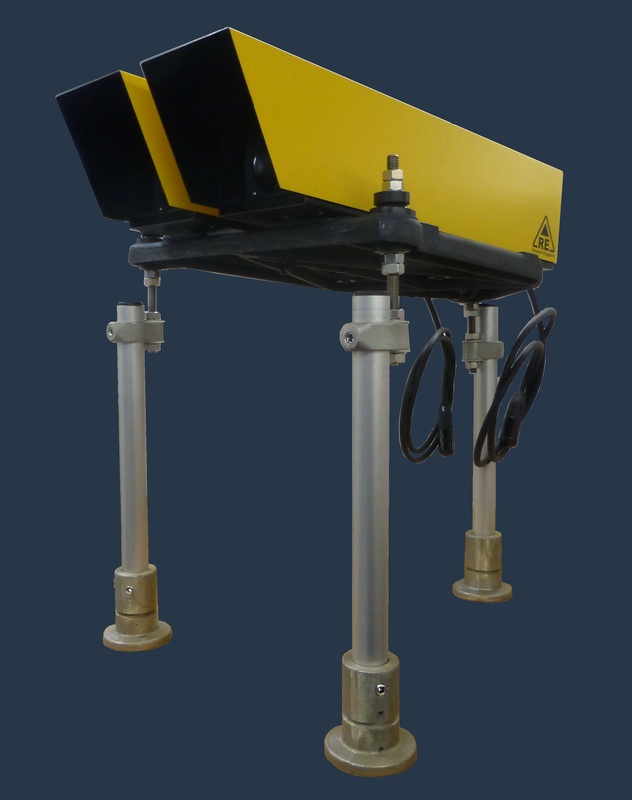 It is installed at Aerodromes across the country and meets all MOS139 Chapter 9 requirements for Visual Approach Slope Indicator Systems. STAR is a brilliant range of portable, rechargeable LED lights. STAR lights are fully automatic. Discharge lasts up to 6 nights. Recharge from flat in 8 hours. Low battery indication flashes 24/7 for approximately 10 days. STAR lights do not require plugs or sockets as charging is achieved through the base of the light body (via magnetic conduction). If you purchase 6 STAR units the base station charger is supplied otherwise the STAR Basestation charger can be purchased separately from our store. These base charging stations are contactless and as such are extremely durable and long lasting. 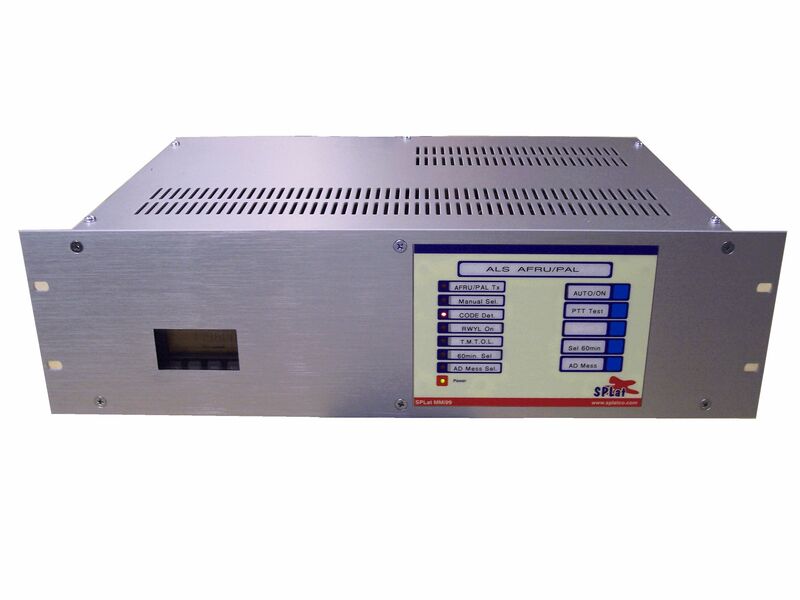 Series Isolation Transformers for various applications. 45 Watt is generally used for runway edge / taxiway edge applications. 200 Watt is generally used for PAPI applications. Transformers are ruggedly built with an encapsulated rubber form, 2 primary leads and 1 secondary. A joiner kit is available for the joining of primary cable and secondary cable to the transformer plug. 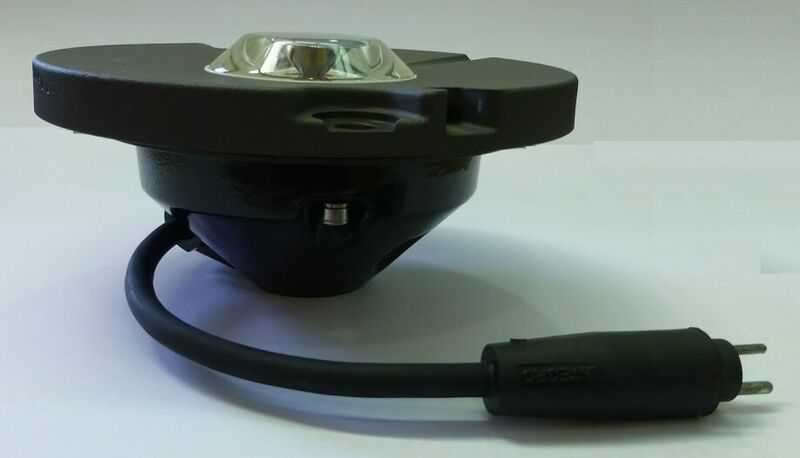 We can supply both the omni-directional and bi-directional inset MOS139 compliant lighting. Various types and colours available on request.